Figs Fort Smith! 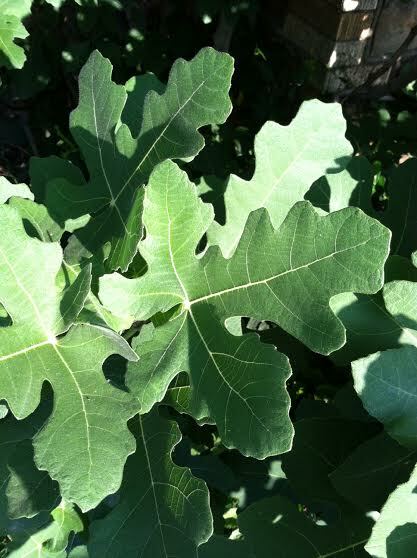 : Celeste Fig is a Southern Tradition! Celeste Fig is a Southern Tradition! If there is one fig tree that commonly dominates the South, it is probably the Celeste variety and/or variations of it. Celeste figs are smaller than most but sweet and good if picked when ripe. It is fairly cold hardy and survives even our hardest winters of late with minimal die-back, as far as I have seen and know of so far. Celeste is said to be very easy to grow and a good start for beginners. 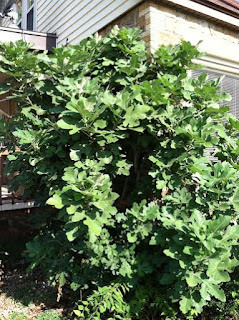 Here's a Celeste Fig tree I was introduced to last year, growing on the South side of a home in Fort Smith. 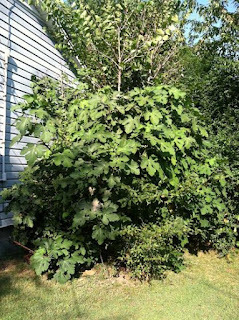 It stands approx 10ft tall and as wide (alive) and shows the old top extending several more feet that was winter killed. 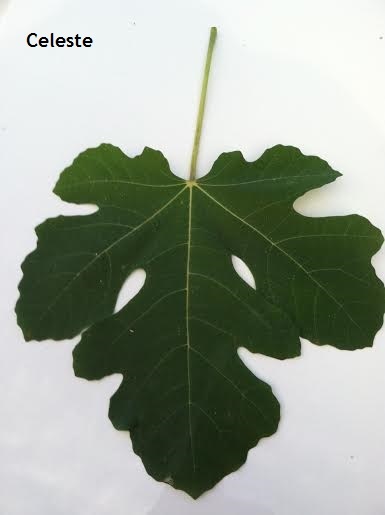 Figs from this tree are small and taste like a melon/berry. Another Celeste, growing on the Southeast corner/side of a rock dwelling in Fort Smith. Fruits from this tree are also small but plentiful and tasty. 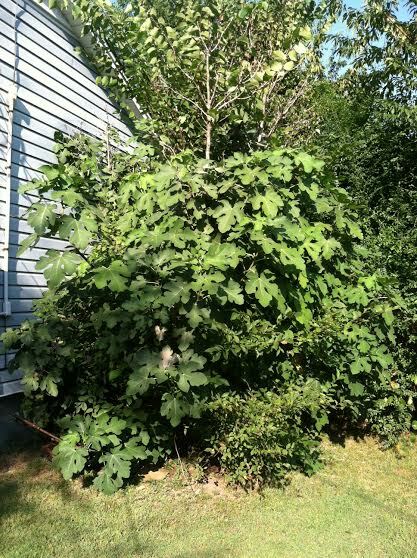 Brunswick Fig Success in Fort Smith!